We offer round the clock 24/7 towing & vehicle recovery service around Baltimore, MD for all your roadside and vehicle towing needs. 30 min ETA! BEST CARE. BEST TRUCKS. EXPERIENCED DRIVERS. We will take care of your car with the best handling and rendered service. We get the job done leaving no unwanted marks or dents on your vehicle. We provide a quality yet fast, reliable service and is readily available at times when you need it the most. Call us now and we will be ready to serve you! We assure you get the best value for your money. No hidden fees! Our goal is to provide reliable Baltimore towing services without emptying your wallet. Started as a family operated towing company, we have grown to become the most trusted wrecker team in the area. 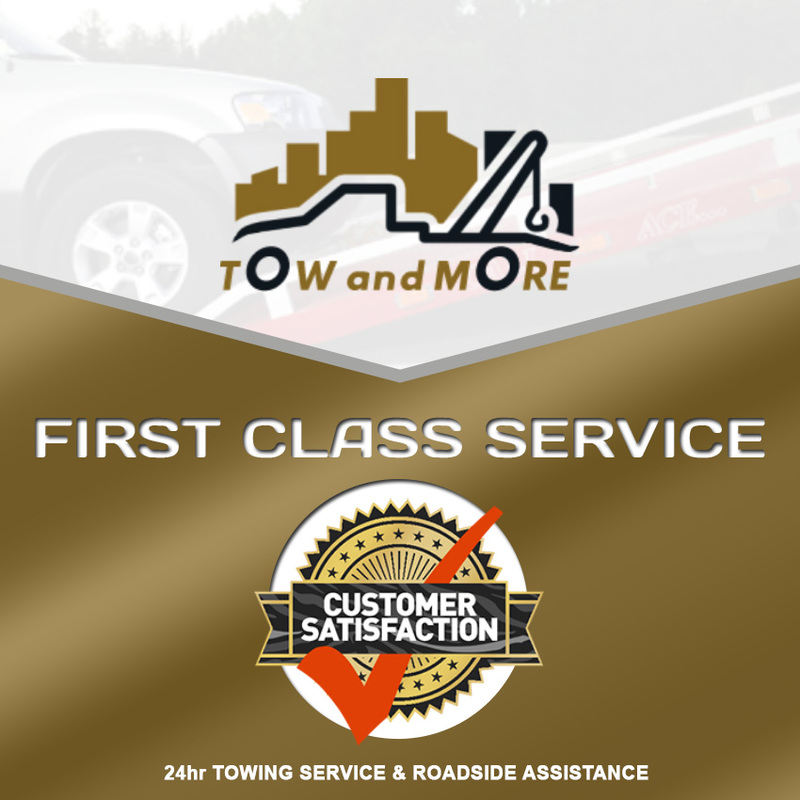 With over 15 years experience providing quality towing and roadside assistance, we have made our company a household name. 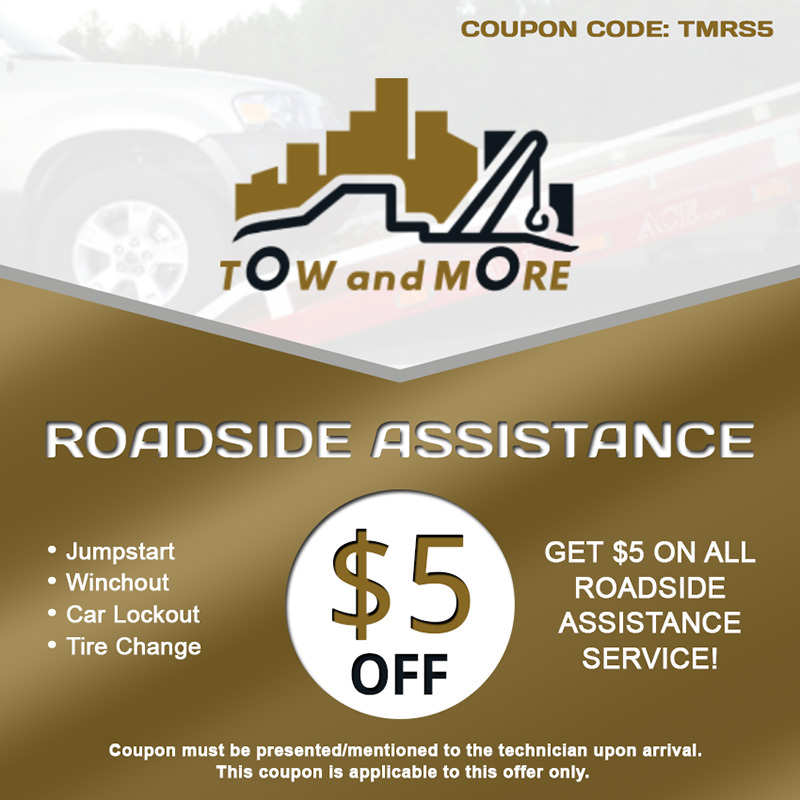 If you are stuck on the side of the road and need help in towing your car fast, give Tow and More a call. 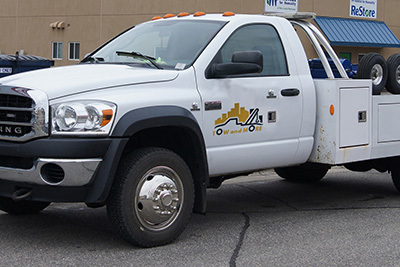 We have several tow trucks equipped with tools and equipment to safely tow your cars where you want it to be. Operated by trained and certified technicians, you can be confident that your car is in capable hands. What makes us the best company in Baltimore is our ability to continuously provide honest and quality work. We always see to it that the tools we are using are up to date and our technicians undergo regular up training. We are as dedicated and passionate from the time we started the business up until now. So, whether its a flat tire change you need or towing assistance, at Tow and More we can help you with it. To further assist customers, we made our towing Baltimore MD service provider available round the clock. Therefore, if you need help towing a car in the middle of the night, we can help you with it. In fact, we can guarantee you fast response time which is less than 30 minutes. For more information get in touch with our friendly customer service team and ask for a free quote. Call us now and grab one of these Special Offers! First class service at an affordable price! With our fast turnaround time, you can be treated with the trusted towing service right when you need. We understand that being stranded somewhere can be literally quite scary especially if you are not familiar with the area. Fortunately, at Tow and Morewe can get to you in less than 30 minutes. We can tow or fix your car at no time getting you back on the road. For reliable and fast towing Baltimore MD service, don’t look anywhere else call Tow and More. 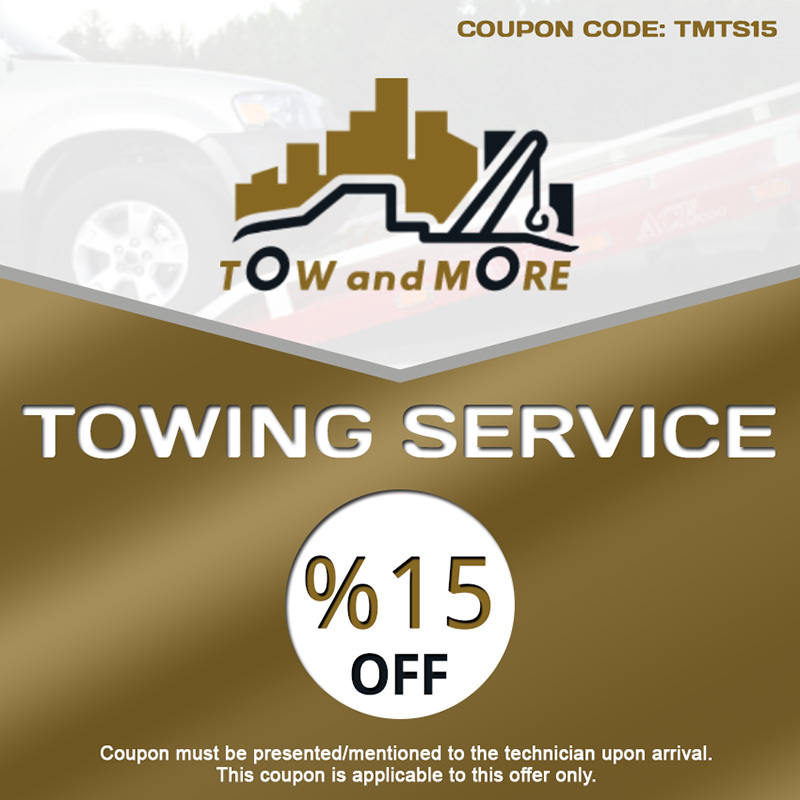 Tow and More is the city’s best cheap towing service provider. We offer affordable wrecker service regardless of the type of towing you need. From flatbed towing to wheel lift towing and roadside assistance service, we can fix it for you. To know more about our services, call us today for fast and efficient towing assistance. Because car troubles can occur anytime, our services are available to you round the clock. That’s right, you can call us anytime you need help. At Tow and More, we will take care of you.